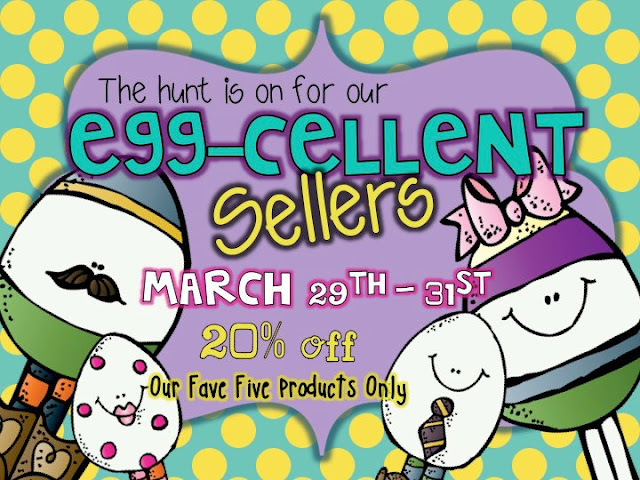 In the spirit of Easter weekend some of my friends and I are throwing an Egg Hunt! I would LOVE it if you checked it out! Have a wonderful weekend full of love and family! *I am trying to keep the house "show-ready" as our house is officially on the market! 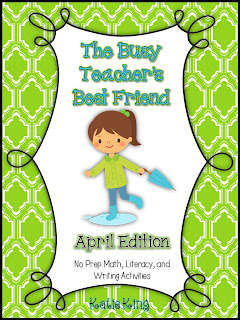 As you think of me and all my cleaning supplies, here is my April Busy Teacher! Yay! It is on SALE if you want to snag it! 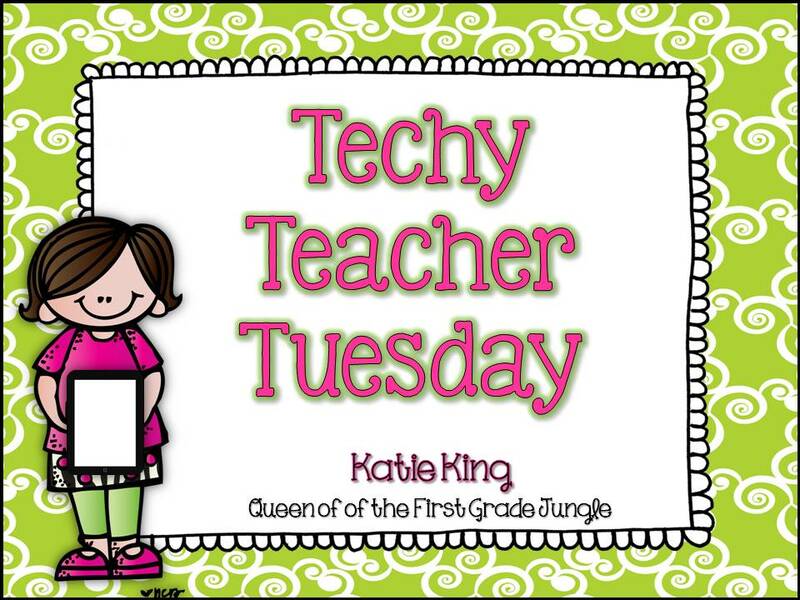 I am embarrassed to see that the last time I posted was last Techy Tuesday. 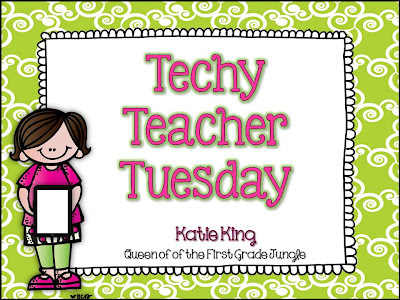 BUT- I am super excited about my techy tip today. Not only is it an app, but it is a website too. In my district we are always talking about preparing out kids for the world we live in today. We are preparing out students for jobs that do not yet exist! In order to prepare them for these jobs, we have to provide them with the tools to succeed in these unknown occupations. Part of preparing them for the world involves asking them to create, present, and collaborate with their peers- NOT just memorize facts and dates! Here is a model of what I am talking about with 21st Century skills! What I love about Popplet is that it an extremely simple way for students to present ideas or web their thinking. 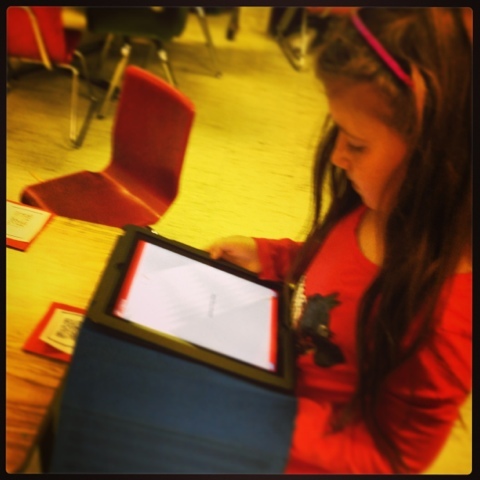 There are really SO many ways for you to use Popplet, that you just need to explore with it. I will give you an example of how my students used it today! We have been study the Desert the last couple of weeks. 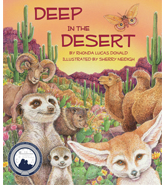 Today we read a great book called Deep in the Desert. What I love about this book is that it talks about desert animals through familiar tunes that kids know! Our favorite song is about Javelinas! After we finished the book, the students created Popplet presentations in which they mapped four different desert animals. We worked in small group so I could monitor their progress! My kids figured out if they found pictures through a general internet search, then they could do a screenshot and add it into their presentations. I am SO proud of my innovative and creative kids! Tomorrow my kids will go back in and add details about how each animal adapts to the harsh conditions of the environment! Once again, here is a great app/website that holds endless possibilities. BUT if you have a techy tip of your own I would love it if you would link up! 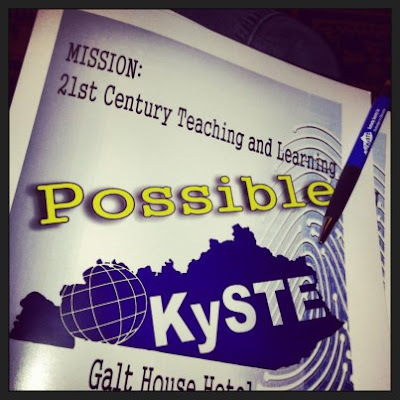 Thursday and Friday of last week I went to a Technology conference for the State. I can't believe how much I learned! I hope to gradually share little tidbits with you all through these weekly technology posts. As you know, I am a 1:1 ipad classroom. I have had TONS of questions about how I received these devices. I wish I could tell you there was an easier way to find this pot of gold! 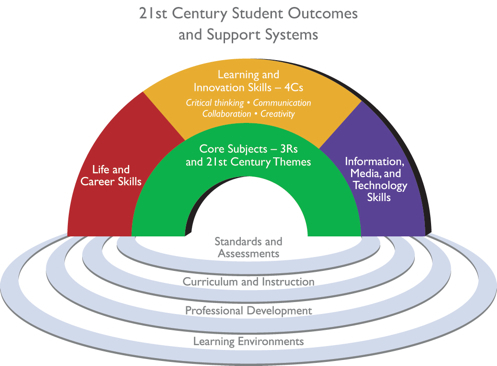 The fact is- my district made 21st Century Skills and Technology a HUGE priority. 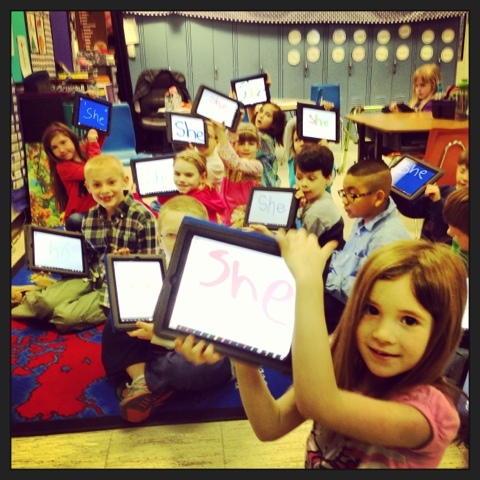 We have a 1:1 Kindergarten and a 1:1 First Grade and each elementary classroom in our district has at least 5 ipads (our fifth grades have a total of 50 to share). My kids are extremely tech saavy and independent on their devices. Yes- they are their devices (for the year at least). They are in charge of their ipads. We use them to enhance our learning, to demonstrate learning, and to differentiate our learning. The techy tip I have for today will be beneficial to even those who only have access to one ipad. 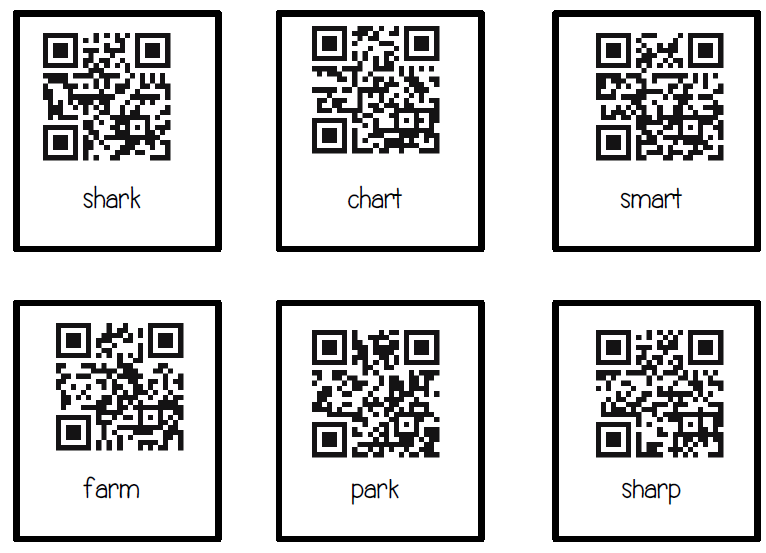 My librarian has been talking about QR codes for awhile now, and I never really paid it much attention. But yesterday she sat me down and showed my how easy it was to create QR codes. You all- my mind was blown. If there is such thing as magic- it exists in QR codes. I will never understand how it works. I just know that is does and my kids LOVE it. I then placed the QR codes around the room. We used an app called I-nigma (free) to scan the codes. 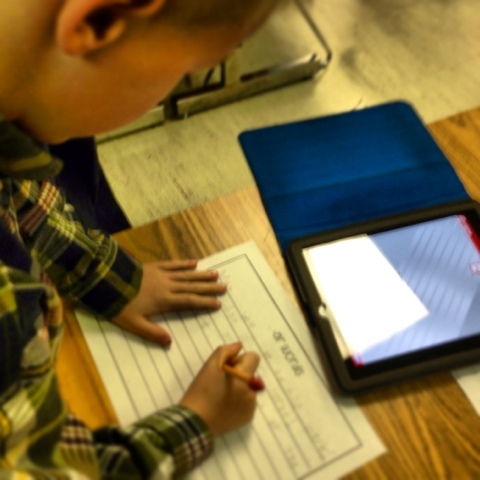 Next my students did a very techy/21st Century Version of Reading/Writing the Room! Once they scanned the codes, a sentence containing their -AR word popped up on the screen! Apparently my excitement with my discovery was just oozing out of me, because Catherine over at the Brown Bag Teacher tried her hand at QR codes too. She even has a great little freebie for you! Click on her button to check it out! 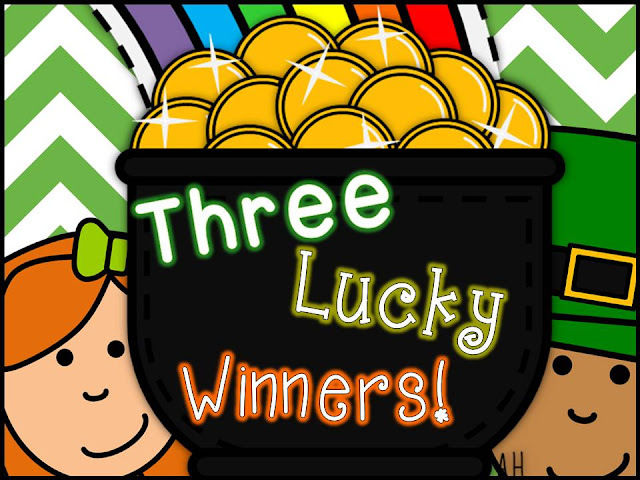 I almost forgot- the winners of my giveaway are Stacy, Amber, and Jennifer! I have already emailed the ladies. Thank you all SO much for playing along. Updated Spring Centers and Lucky Giveaway!! 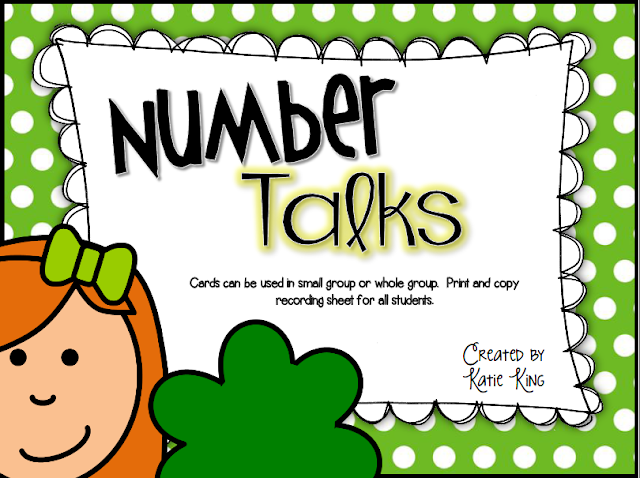 Because I am an Irish girl (my maiden name is McGinty) and I LOVE St. Patrick's Day, I wanted to do something fun. I decided to do a fun giveaway here on this little blog of mine! There will be THREE lucky winners. 1. One winner will win three units of their choice. 2. One winner will win seven units of their choice. 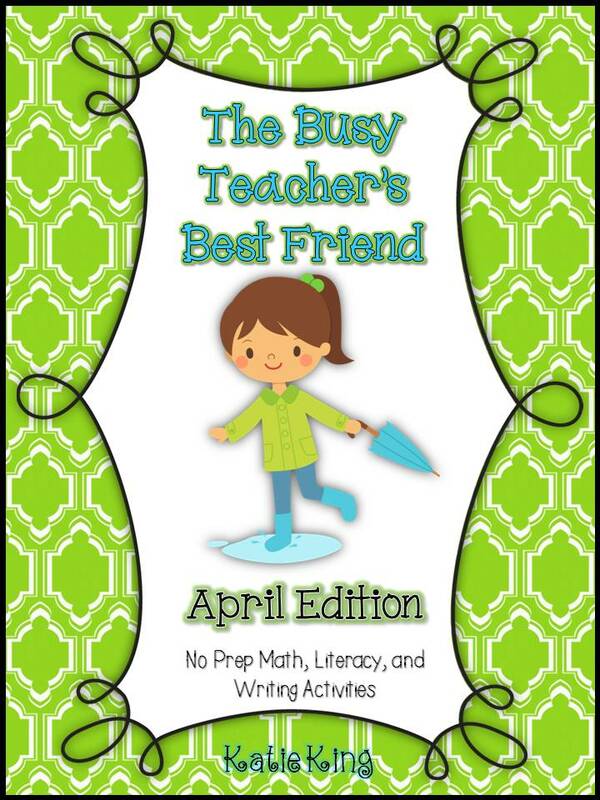 To enter you need to follow my FB, TPT Store, and Blog! I will announce the winners tomorrow night! Yesterday I drove to Cincinatti (about 2 and a half hours for me) to see some sweet friends that I have made through blogging. Would you be at all surprised if I told you that we talked for 4 hours?!?! I was also able to do some shopping with Michelle at IKEA! I have never been to this place before and oh-my-word--- my world was rocked. That place is MASSIVE. I did not know there were places you could check your kids into a daycare in order for you to shop!?! I brought Nash and Emmie home some new watercolors and drawing paper! They loved them! Of course mommy did some shopping too. 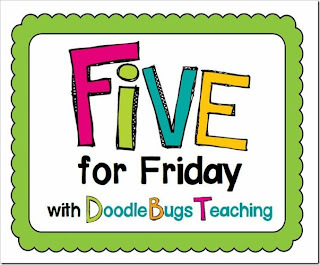 My kids are doing a super job with two digit addition, but I just want to make sure that they understand everything behind what we are doing. My biggest fear is that they learn how to follow directions enough to get by but don't get the big concept of group of tens and groups of ones. Anyone else feel that way? So I threw together this little freebie to review some tougher language. Click on the picture to download. 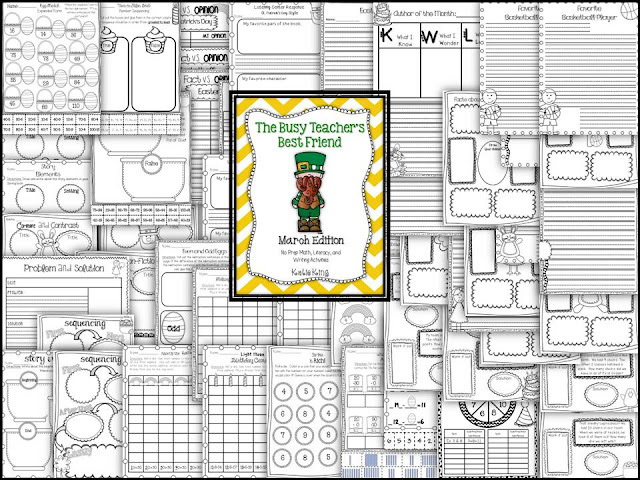 I also decided that since many of you are teaching St. Patrick's Day this week that I would put all my March stuff on SALE for today only! I LOVE being able to sum up my week with Kacey's awesome linky party. It has been one heck of a few days! As soon as I post this entry, it is to the couch for this momma/teacher/wife! 1. We are so brave in First Grade! Can you believe that by this time in the year, we can do two-digit addition?!?! I am continuously blown away but what these kids can do. I have spent a couple of days addressing the concept without any pencil/paper. 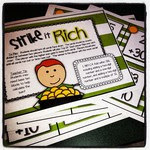 I don't want my kids getting caught up on filling in blanks- all our focus is on the BIG IDEA! We stuck with manipulatives and ipads for now! Oh yeah- we also used pretzels and goldfish to mix it up a little! This little guy is rocking two-digit addition! I made some yummy Green Eggs and Ham snacks along with some other goodies! We also got a little messy and did some Lorax-themed writing and creating. I will share the writing paper and more about this project in a later post! As a school we are stepping up our Arts integration, and my heart couldn't be happier. 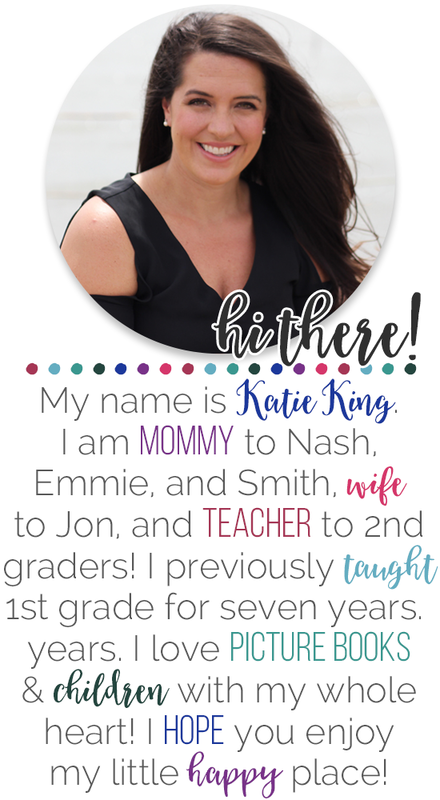 I became a teacher not only to help children but because I thrive on creativity, and I know my kids do too! 3. On Wednesday of this week, we enjoyed our first BIG snow day of the year! Gosh that is good for the soul! Now we are SO ready for Spring and sunshine, we can't stand it! ....on the SAME day. That is what you call a double whammy, and a severe punch in the gut to Mommy. 5. Tonight will consist of bad tv and cutting centers for for the rest of March! If you stayed with me this whole time, I want to reward you with a freebie! Here is my plural noun center that focuses adding -s or -es. Click on the picture to grab it from google docs. Happy Friday friends! I am so lucky to be meeting up with some of my favorite people that I have met through blogland so keep an eye on FB for updates! This week has been jam-packed with Non-Fiction texts in reading and writing. Like many of you, we struggle to fit in Science unless we completely integrate it. So that is what we do! 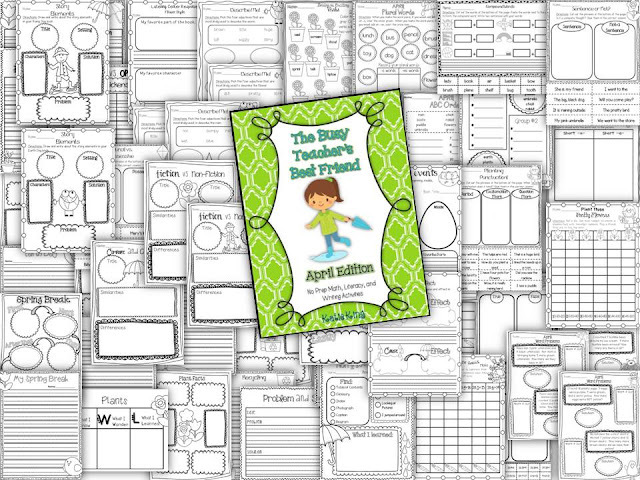 I have two fantastic resources from my friends Susan and Holly. They take you step by step through the writing process with your kids. I am a firm believer in Writer's Workshop, and these two resources are a perfect fit for the way I teach writing. In small group, my students have been focusing on their fluency. I am so happy to see how much growth they have made in all areas of the reading! 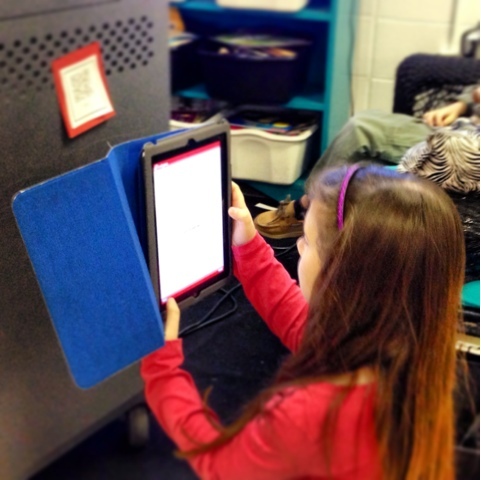 I have this great app called the Running Record app- where I record my students reading a portion of their texts. I can discreetly tap the screen when they have errors, so when I replay the recording I know exactly where they messed up, and I can analyze what led to the miscue. I also ADORE the idea of letting my kids listen to themselves read, and get this- I can email the recording to my reading coaches, principal, or their parents! What else have I been up to since I have been such a stinky blogger? Well let me show you! My husband has been working like a dog to update our house! I have a new master bath! I also have a dining room after almost 3 years in this house! I LOVE it. We had our first dinner in there last night, and it was so special! I have also been cherishing my time with these two. I mean look how grown-up Nash is! AND, my little princess turns 4 tomorrow. I can't quite wrap my brain around it! And last but not least, I am super stoked to know that my homework and no prep centers are ready for the month! Man, does that feel good! I see some reality tv and some cutting in my future tonight! Enjoy the rest of your Sunday sweet friends!